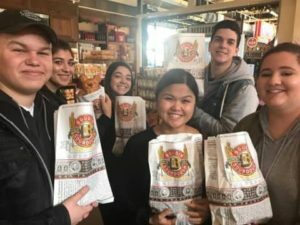 ProStart Students Take the Field Trip of a Lifetime! 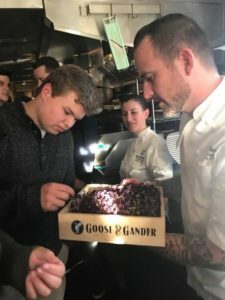 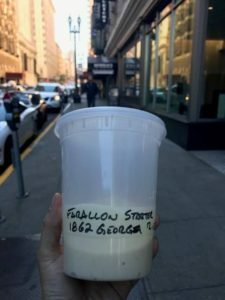 Imagine being in high school and taking a five-day culinary pilgrimage to Napa and San Francisco. 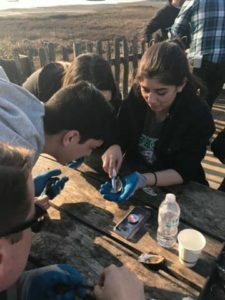 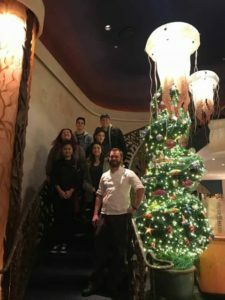 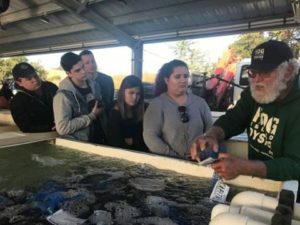 That’s exactly what 6 ProStart students from Bonita and San Dimas High Schools, 30 minutes inland from Downtown Los Angeles, experienced in December. 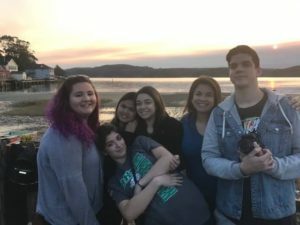 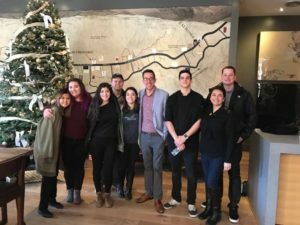 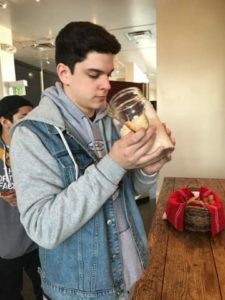 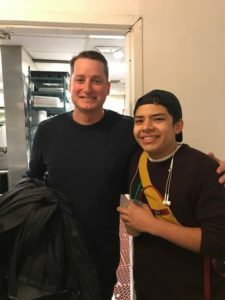 The students traveled to Napa to attend a ProStart competition “boot camp” hosted by the CRA Foundation at The Culinary Institute of America. 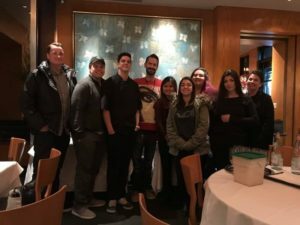 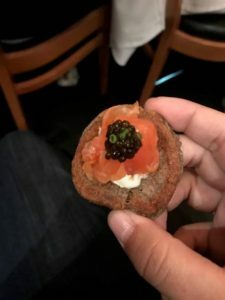 ProStart teachers, Laurie and Nick Brandler, maximized this opportunity and introduced their students to some of the top restaurants and hotels in California. 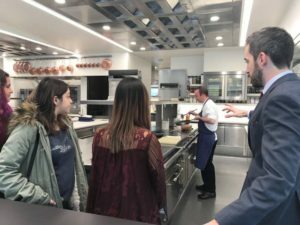 Catching up with a ProStart alum, Kris Lara, from San Dimas High School who actually works as a cook at Farallon! 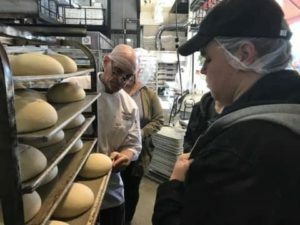 Are you interested in hosting a field trip at your restaurant or hotel? 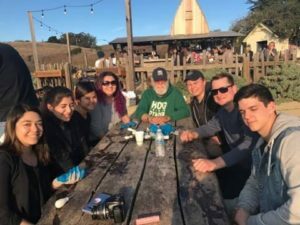 Contact Natalie Tong (ntong@calrest.org)!